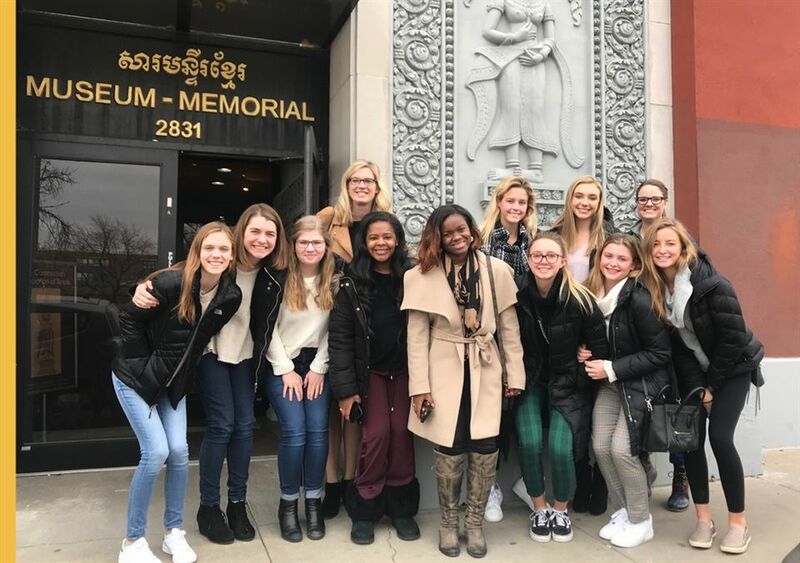 Students in “EN 149/SS 649 Honors Voices of Human Rights” recently traveled to Chicago. The Angels visited the National Cambodian Heritage Museum and Killing Fields Memorial. 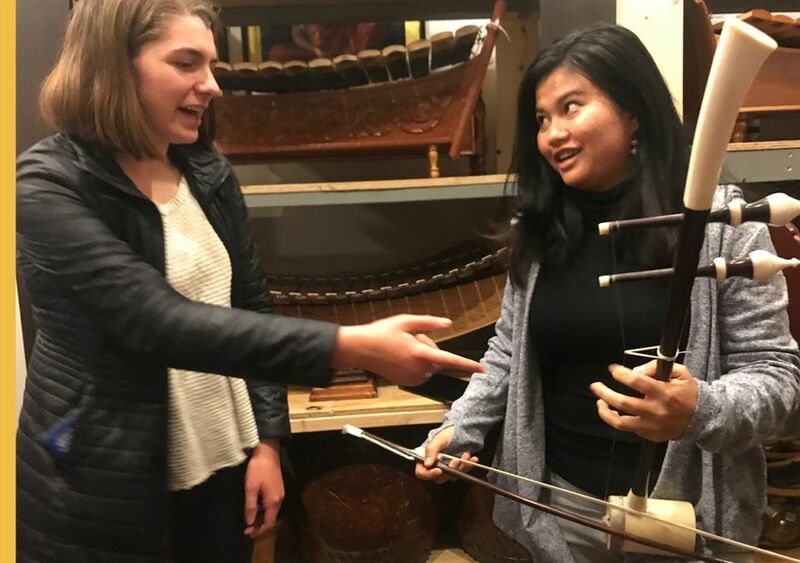 After learning about Cambodia’s history in class, the Angels are expanding their knowledge to more fully understand the country’s complex history. 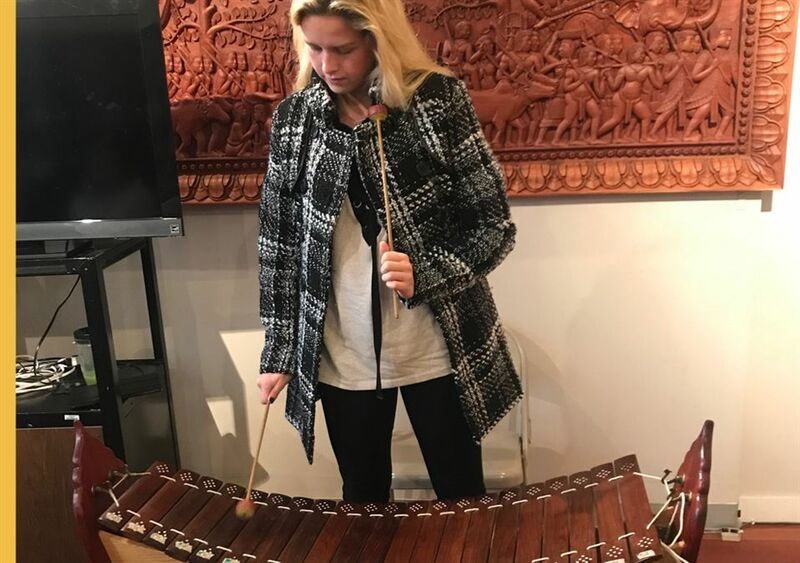 At the museum, the class received a special tour from the daughter of a genocide survivor. Her perspective gave the Angels new insight into the long-term effects of genocide.